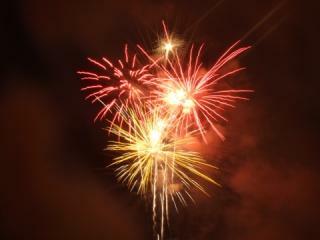 WZZM13 had a great list of 4th of July Parades and Fireworks in West Michigan. Go HERE to view the complete list. Check out the posts below that highlight all the rockin' deals at CVS and Rite Aid this week! What deals have you done this week? These deals are YMMV, as not all CVS clearance out the same merchandise at the same time. If you have two Parade styler coupons and Extra Care card coupon machine coupon, its an even better deal!!! 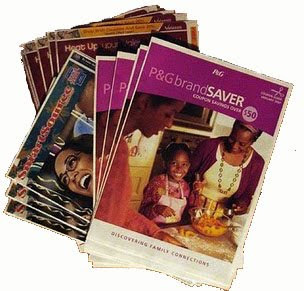 Proctor and Gamble has offered up a few new samples and coupon on the Everyday Solutions website. Go HERE to sign in or sign up and choose the samples and coupons you want to receive. 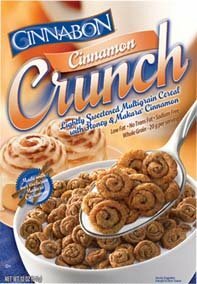 Meijer has Cinnabon Cereal for $2.50 per box this week. 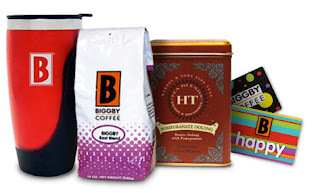 Buy 4 boxes and receive $4 off instantly at register. Look for a Try Me Free rebate offer on box to receive a $2.50 rebate by mail. Rite Aid and CVS both have great BOGO sales this week on Stayfree, Carefree and M&Ms. In the past, I have found that BOGO sales along with BOGO coupons sometimes confuse cashiers and they might reject your coupon. Rite Aid does allow BOGO coupons with BOGO sales, making both items free. Go HERE to print out Rite Aid's offical coupon policy and bring it with you. Keep it with your coupons for future use as it clearly states in their policy that BOGO coupons are allowed. As for CVS, I have found no official policy on BOGOs. Personally, I rarely shop at the store and have never tried a BOGO transaction, but bloggers online have posted that BOGOs with BOGO coupons do work. Since their is no official policy I have found in writing, proceed at your own risk as it may be determined by your cashier or manager. Has anyone had success with BOGOs and BOGO coupons at CVS?? Lots of additional good coupons in the Grand Rapids Press today! Do you shop at the 28th SE/Kalamazoo Meijer store? If so check out all the info on page A15 of the Press for their Huge Store Moving Sale 6/27-7/3. Thinking of becoming a Sam's Club member? Check out page A9 in the Press for a $10 off gift card when you join. Lastly, check out page A8 in the press for a 20% off total purchase coupon for Fire Rock Grille, The Grille at Watermark or Rush Creek Bistro. You can find a list of Meijer sale/coupon matchups HERE. or HERE. Deals worth mentioning: (A few good freebies and cheapies this week). Looking for a local farm or co-op? Check out LocalHarvest.org to find a list of local farms, co-ops and farmers markets in your area. 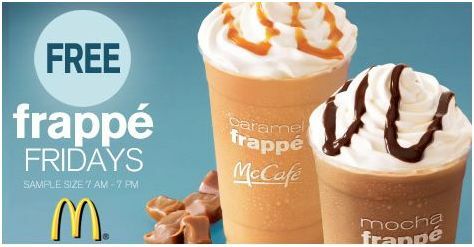 Stop by McDonalds from 7am-7pm and you can get a Free Frappe, it’s sample size, but it’s still a nice little treat! As always, call ahead to see if your local McDonalds is participating. You can expect TWO coupon inserts in Sunday's paper. One from SmartSource and Red Plum. Insert and coupons do vary by region. You can find a detailed list of coupons in the inserts HERE. **UPDATE** Looks like the coupon is gone! They are now offering BOGO games. Still a good deal. 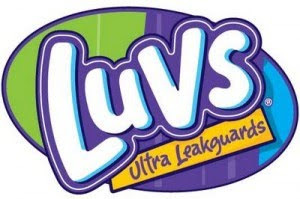 Go HERE to request a sample of Huggies Goodnights. 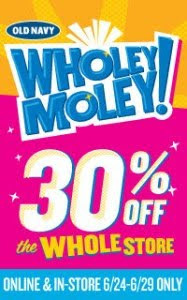 Today-6/29 take 30% off store wide at Old Navy! Loving all the deals at Medco store lately. Very impressed with how fast they ship too! Medco is now offering instant online coupons, making certain items free! Shipping is $.99 for an entire order. You are only allowed one coupon offer per product per order. 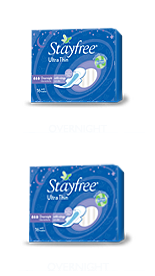 To get the coupon, click on the link below each participating product that states, “Online Coupon: Click to save an additional…”. 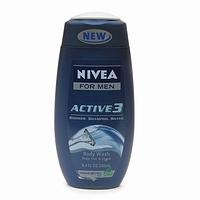 Then, check the box of the item you’d like to use the coupon on and add it to your cart. I was able to get 7 items shipped directly to my front door for $3.34. Can't beat that! Just a reminder that Miranda's Park Parties start tomorrow June 24 and go throughout the summer. You can find more info HERE. Go HERE to sign up for the Veria Hawaii Vacation Sweepstakes and receive a free Veria Vanilla Lip Balm. 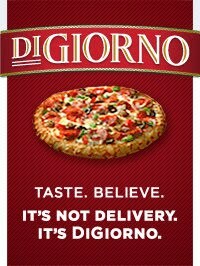 Go to the DiGiornio Facebook page HERE and click on the “Deep Dish” tab to score a coupon for FREE DiGiorno Deep Dish Pizza All you’ll need to do is upload a photo or choose a profile picture to share. Then fill out your mailing info and you’ll receive a coupon via snail mail within 6-8 weeks! Go HERE to find more information on the Enigokamigak (the world) Pow Wow. They'll have food booths, crafts and music starting at 11am. 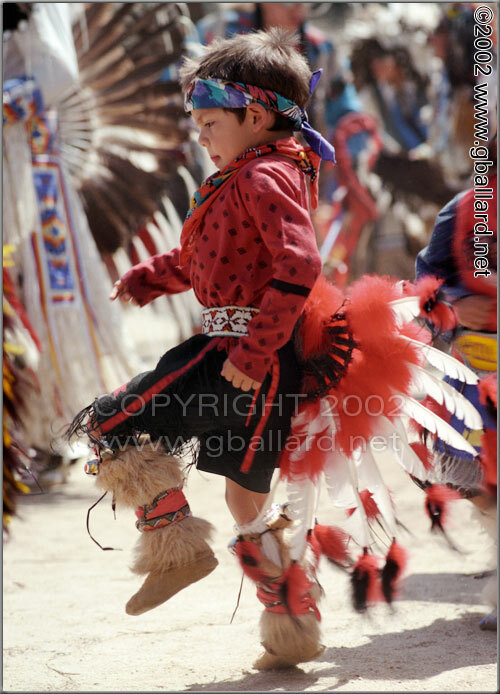 The big pow-wow starts at 4pm. Free parking, free attendance. Free fun for the whole family! 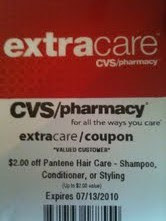 You may be able to sweeten this further if you receive a $3/1 Huggies CVS coupon by scanning your CVS Extra Care card. 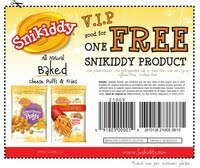 Go HERE to print off a coupon for a free Snikkidy Snack product. You can find these at Harvest Health or Meijer. If shopping at Meijer, I found them by the health food, a few aisles down from produce. Coupon is good until 6/30. You can expect TWO coupon inserts in Sunday's paper. One from SmartSource and Red Plum. Insert and coupons do vary by region. You can find a detailed list of coupons included in the inserts HERE. Meijer Super Sale this Friday and Saturday. Super Sale ad is HERE. Be sure to also check out the Meijer Summer Bucks coupons on coupons.com for additional savings. Go HERE to print out a BOGO coupon for Biggby's Grande Specialty drinks. 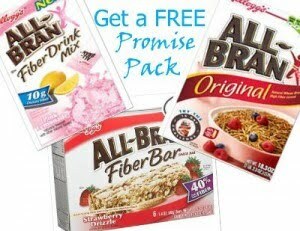 Go HERE to request an All Bran Promise Pack. 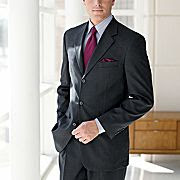 While on JCPenney.com today I came across a fantastic deal if you are looking for suit coats. There are several mens styles to choose from starting at $19.99, regular price is over $200. The best part, you should be able to use code SUPERDAD to save $10 off $25, making these suit coats super cheap! Code is only good until June 20. Go HERE to see the coats being offered in the outlet section. Shick Hydro Razor is offering a full mail in rebate (up to $10.99) when you purchase the Hydro 3 or Hydro 5 between now and 8/18. One rebate per household. Find the rebate form HERE. However there are some awesome coupons for the Hydro out right now, which makes this deal even better. Use $1/1 Video Values HERE. sticky inside the package. Fill out the survey online and receive a prepaid $20 cash card. Wow! Free razor, rebate plus a possible $20 cash card. Not all razors have the $20 survey. The three that I purchased today did not. However, it would be a great extra bonus. 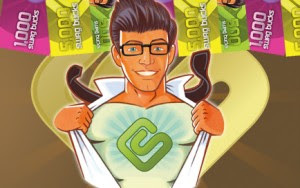 Go HERE to see an example of the what $20 cash card bonus sticky looks like. Go HERE to request a sample of Bodycology Body Lotion from Walmart. 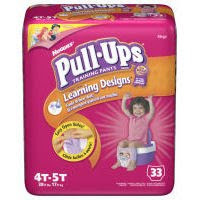 Go HERE to print a new $2 off 1 Pull Ups coupon. Did you know that Home Depot offers free how to workshops? Right now they are offering workshops on container gardening, interior painting, installing a programmable thermostat and installing ceiling fans. Each workshop is an hour long on Saturdays in June. What a great way to learn a new skill! Find more info HERE. While on the Home Depot website, make sure and sign up for the Home Depot Mover's Club. You will receive a 10% off coupon on any instore purchase, up to $200 off any purchase. Sign up HERE. Another tax only shopping trip!! Its a fantastic week at Target. With price cuts and coupons that create overage, I was able to get everything for FREE, just had to pay tax. Gotta love that. $43 of free stuff. Make sure and check out Target this week and grab your freebies. Please note that not all Target stores will give you overage. Check out the post below that highlights Target deals this week. Looking to get outside and enjoy the weather? 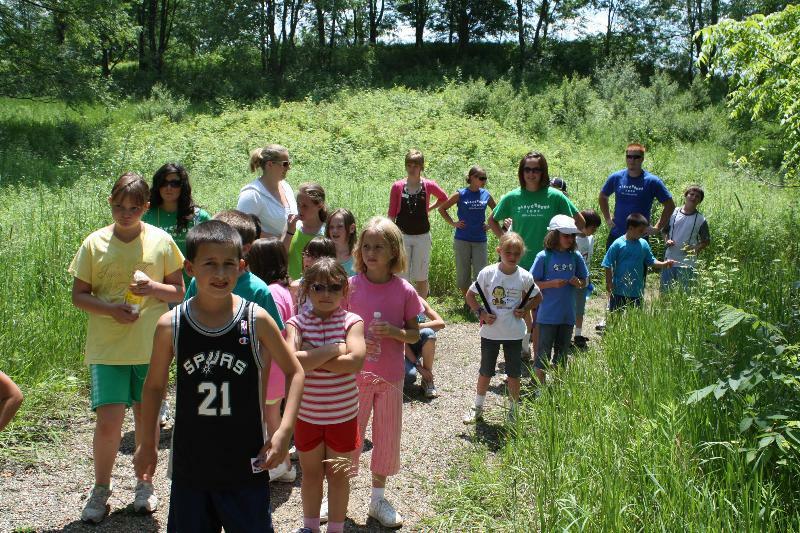 The Pierce Cedar Creek Institute in Hastings has a wonderful series of FREE family hikes going on this summer. No Family Left Indoors!, runs every Wednesday from 6:30 -8:00 pm from June 16 - August 11. Each week will be a different topic. 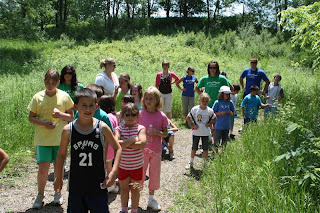 The hikes kick off this week with Marvelous Mammals. Picnic space is available if families wish to bring a picnic dinner along. An ice cream social is also planned on June 29th. Stop out for an enjoyable evening of free ice cream, art, friends, knowledge of nature, and entertainment. Visit with Institute representatives, meet members of the Battle Creek Artist Guild, and view their exhibit of beautiful paintings, all while listening to bluegrass music of the Blarney Stone Band. 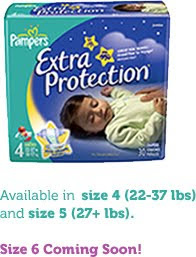 Go HERE to snag a sample of Pampers Extra Protection in size 4 and 5. If you are headed to Walgreens this week, make sure and check out this sweet deal. Purchase ANY Listerine Whitening or Rembrandt product and receive a free $10 prepaid debit card to put toward your favorite white must have item for summer. Mail your original receipt, dated between 5/21 – 6/17/10 with the Listerine Whitening or Rembrandt product and proof of purchase circled along with your name and address to: Dare to Wear Gift / PO Box 4938 / NY NY 10185. Please allow 4-6 weeks for shipping. Offer good while supplies last. Limit one per household. Must be received by 7/1/10. 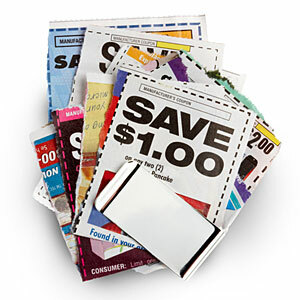 While you are on the All You website make sure to also check out the Coupon basics page which will explain beginner, intermediate and advanced couponing HERE.